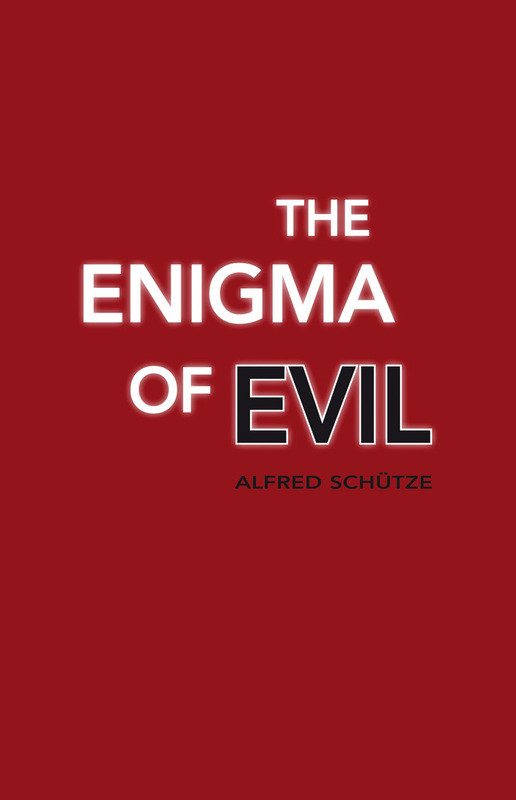 A classic work which identifies two opposing forms of evil. In our modern world we routinely face the kinds of evil which make wrong-doing of the past seem comparatively harmless. At the same time, it can sometimes be hard to see evil in the midst of apparent striving for good. 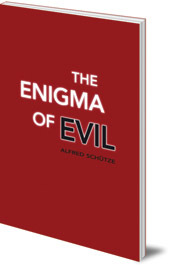 In this classic work, Alfred Schütze argues that we can only address these issues by recognising evil in its many guises. In particular, he distinguishes between two opposing forms of evil, whose enigmatic development he traces in mythology, literature and scientific thought. This is a challenging but rewarding book which gets to the heart of many contemporary struggles and offers approaches which could help. Alfred Schütze (1903-1972) was ordained as a Christian Community priest in 1927. He worked in Stettin (now Szczecin in Poland) and then in Frankfurt.